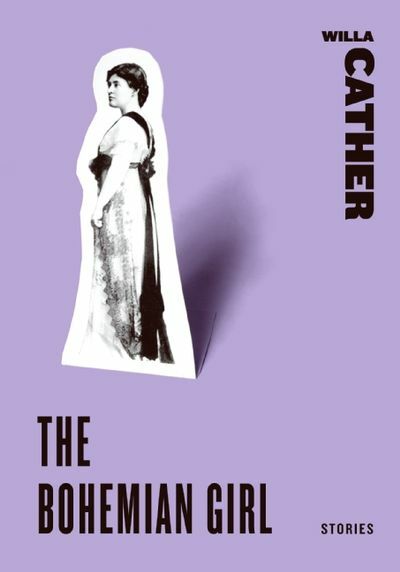 Uprooted from a well-ordered life in Virginia when she was nine, Willa Cather came of age in the West during the last years of the American frontier. She developed a love for the beauty of the open grassland and an abiding interest in the Old World customs of her neighbors, the dreamers and builders who inhabit her fiction. This collection includes work from the early part of Cather′s career and clearly marks themes and landscapes that she would detail and explore for the remainder of her life.